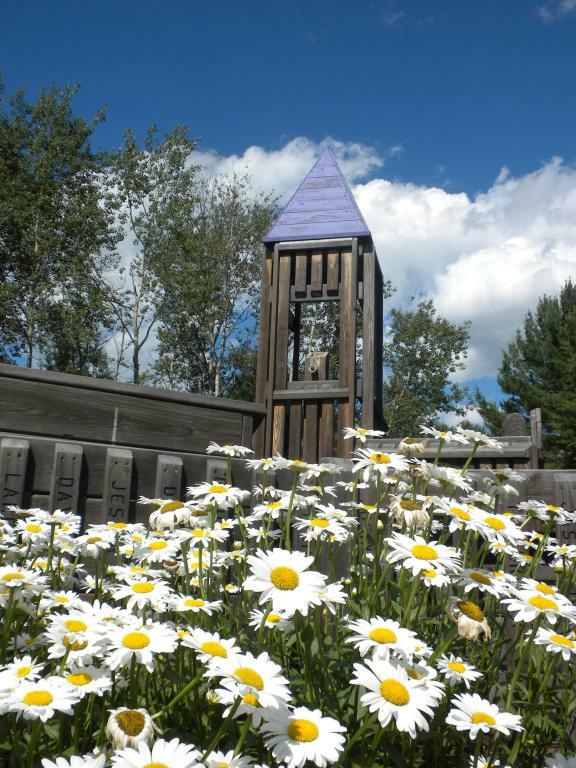 Barlow Park, located on the Lincoln Area Multi-Use Pathway (LAMP), in the family-oriented Village of Lincoln in the heart of Alcona County. Picnic in the beautiful tree-shaded area or enjoy a game on the baseball fields. Tennis courts are also available. 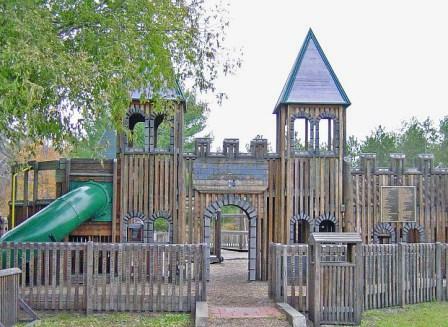 Don't miss the "Flights of Imagination", a very unique and large castle play structure complete with slides, swings, towers, suspension bridge, and monkey bars. Children ages 2-5 have their own space in the "tot lot" complete with small swings, train, train depot, bouncy bridge and low monkey bars. As for the adults, there are park benches in viewing areas to watch the children play, swing, slide, and let their imaginations soar in this spectacular public playground.